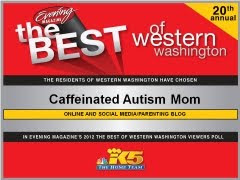 Caffeinated Autism Mom: Autism epidemic, anyone? 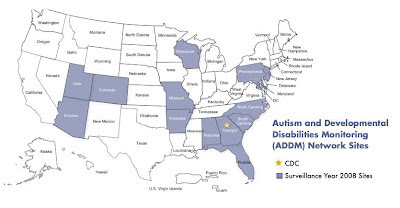 Earlier this month I was preparing for the new autism numbers from the CDC to drop. In anticipation of how bad the new autism prevalence could be, I began to wonder at what moment the world would finally see autism as a medical epidemic. We all remember how quickly everyone got on board in dealing with the supposed pandemics of bird flu and swine flu. The whole world seemed to be talking about the flu and quickly mobilizing to deal with the perceived problem. Well, where the hell is the concern over autism? The only people I ever hear talking about autism are autism parents. 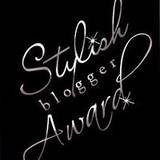 I hardly ever hear or see feedback from anyone else. Autism parents aren’t vocal because we want to be, or because we like to talk about autism. It’s because we have to be. We are fighting for our kids AND we are fighting for your kids. I guarantee that those who think autism will never touch their life have another thing coming. It will cross their path at some point. So, we better all open our eyes and recognize that there is a problem. When is an epidemic really an epidemic? When will the public at large wake up from their ignorant slumber? 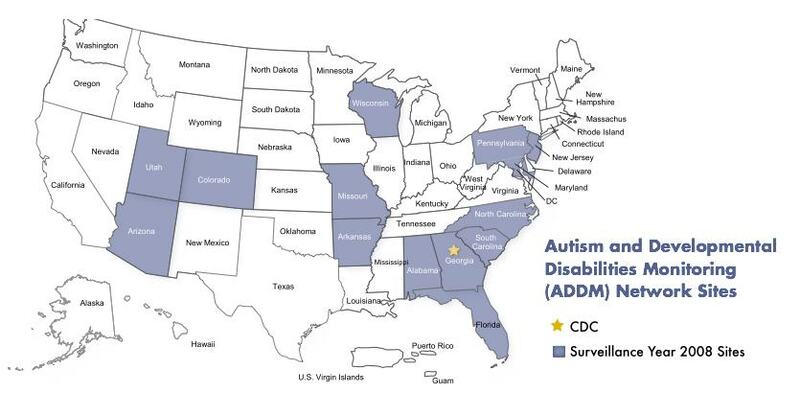 What does the incidence rate of autism need to be before we see national and global change to combat this epidemic? Does it need to be 1 out of every 10 kids? We are headed there quickly. The thing that frustrates me the most is that the “new” CDC data and the subsequent “new” rates generated from that data is NOT NEW AT ALL! The data is OLD! The study was conducted in 2008 (yes, that is 4 YEARS AGO!) on what were then 8-year olds. Those children were born in 2000 and are now 12 years old. 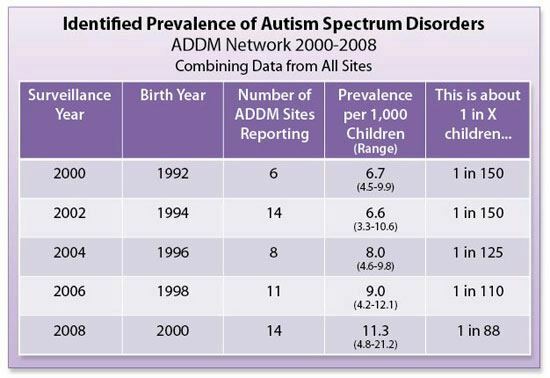 As a result, almost none of the children I know on the spectrum (including my own boys) are included in that data set. Want to know something else about that? My children wouldn’t have been included in the data anyway. Want to know why? Because they only collected data from 14 locations across the US! And, none of those locations were in my state. Is it just me, or is it insanely tragic that the CDC is reporting “new” data that is horribly out of date from just a small handful of locations? 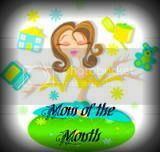 When I saw Facebook go full tilt yesterday with all of the articles and stories about the new autism numbers and the links and comments from all of my autism mommy friends, I started feeling more and more depressed about it. I actually had to turn off my computer and walk away because I couldn’t take it anymore. I did not expect to react that way. I mean, this is not a shock to me or to any parent of a child with autism. We all know in our hearts that the numbers are hideously underreported. I see a higher prevalence of autism in my own zip code for crying out loud! So at this point, instead of continuing my rant and getting more upset, I will focus on some selected quotes from some articles I read yesterday about this “new” data. 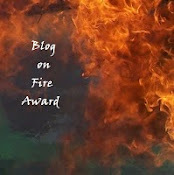 Check out the articles and let me know how you feel about the CDC’s announcement. So, they are only looking at SOME records of SOME 8-year olds in a FEW scattered places. We need to seriously consider doing some research like they did in South Korea that was population based and reflected an incidence rate of 1 out of 38. I would venture to say that their study is more indicative of what the true number could be here in the US. You got that right. The rates are probably much higher! Um, duh. Most of us parents have known this for years, since a majority of us do not have autism anywhere in our families. Oh, good Lord. The things I could say about this quote. What I will say is that diagnosing professionals (pediatricians, neurologists, psychologists, etc.) have to follow the DSM IV criteria. If the proper criteria are not met, the child does not have autism. Period. To say that professionals are handing out autism diagnoses like lollipops is preposterous to me. Autism cannot be diagnosed based on one symptom. Anyone who does this is not a reputable and should be held accountable for medical malpractice. To allude that this is commonplace is just ludicrous. Uh huh. Better and broader diagnosis? Nope! The diagnostic criteria HASN’T CHANGED IN YEARS because the DSM IV hasn’t changed in years! The DSM IV was published in 1994 (with a revised edition published in 2000). We have had the same version for diagnosing children for 18 years! Doctors should know this manual inside and out by now. I cannot see how this is an issue, unless we have a huge pool of rogue diagnosticians making up their own criteria for autism (see quote above from Dr. Isabelle Rapin). Then, there is the matter of this 50% that “we don’t know.” I will admit that there is a lot that we don’t understand about autism, but more children are being diagnosed with autism because more kids have autism! It’s not a diagnostic anomaly. It’s not a genetics thing. The huge increases seen in autism rates cannot be accounted for by genetics or better diagnostics. Our kids are sick. And, not just neurologically sick. Most of them have significant medical complications that accompany their autism diagnosis. We have a systemic problem that crosses all boundaries, demographics, classes, races, and locales. 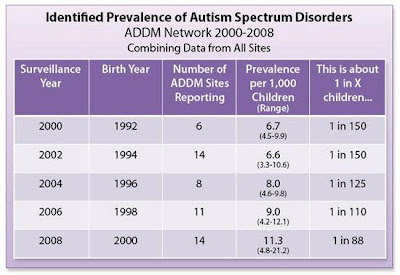 I know that there are many more kids with autism than the CDC will admit to, or can even begin to account for with their current reporting methods. We’ll just have to sit back and wait for them to report on today’s kids…years from now. I wonder what the autism rates will be when they catch up to my kids? I shudder to think of it. Want to know what the autism rate is at my house? 2 out of 2. 100% of my children have autism. And, that’s all I need to know.